WindsorEats is very excited to announce the addition of Wagner Orchards & Estate Winery. Harold and Janice Wagner have owned and operated the farm since 1986, providing products such as all natural beef, Berkshire pork, farm fresh eggs, a bakery, wine and even a banquet hall for events. 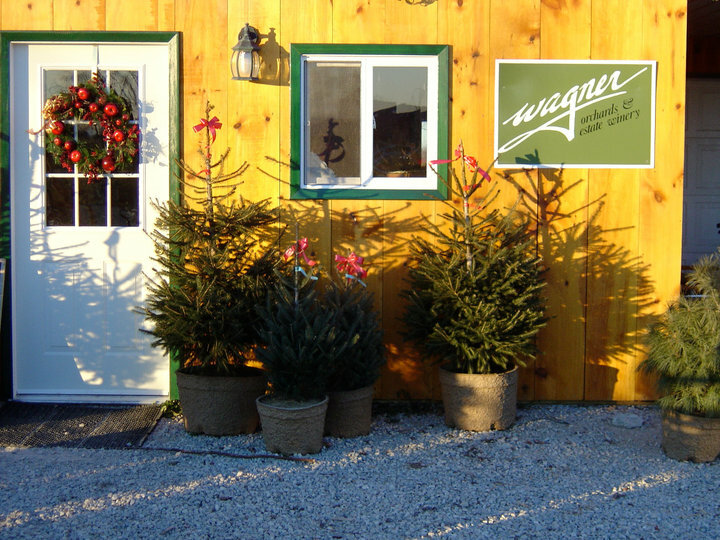 Located just on the outskirts of Windsor, Wagner Orchards & Estate Winery began as a small “pick-your-own” farm with the first planting of apple trees in 1986. To date, you can still bring the family and friends to pick apples, pumpkins and more as it has expanded to become a family agricultural and culinary destination. We strongly recommend paying Wagner Orchards & Estate Winery a visit with the entire family, and be sure to tell Janice and Harold WindsorEats says hello!